Unity House is a 15-unit single room occupancy (SRO) permanent-supportive housing facility providing structured programming for disabled veterans. Eligible veterans can reside in a congregate environment at Unity House while re-integrating into an active and productive civilian life. Residents have the opportunity to participate in various veteran and community activities and therapeutic programs. Programming includes case management and counseling that enhances the development of life skills and a monitored action plan that will aim to successfully reintegrate a resident back into the social setting as an independent and productive citizen. MVOC provides transportation to and from medical appointments. Residents of Unity House are eligible to participate in MVOC’s food assistance program and receive all support services as provided by MVOC. Residents who have resided at Unity House have gone on to secure a more independent lifestyle, attain gainful employment, or even attend college. Nichols Street Veterans Apartments consist of 8 studio apartments and two 2-bedroom apartments that are reserved for veterans who intend to maintain sobriety and who have set goals for future achievement. Nichols Street Veterans Apartments provide an affordable permanent housing option for eligible individuals, single-parents, and small families. 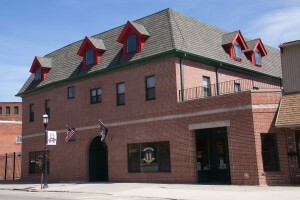 The building offers a familiar home-like environment in a residential neighborhood. 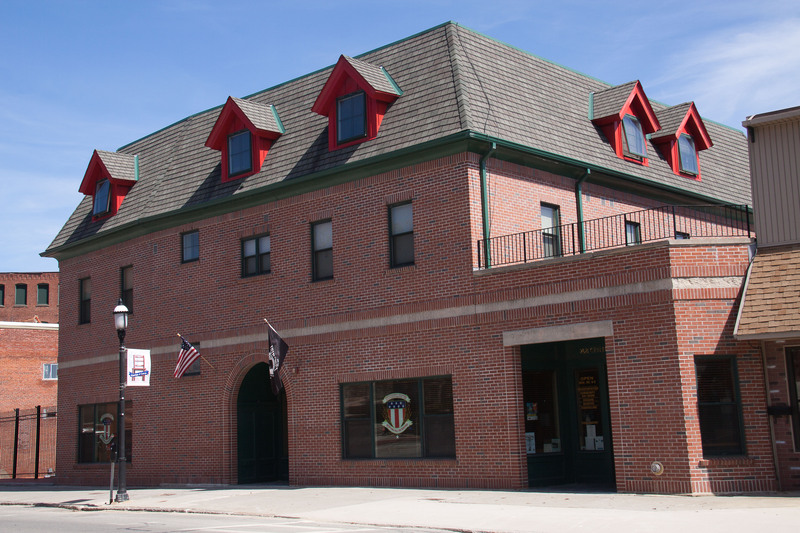 Residents volunteer for various activities and events with the Montachusett Veterans Outreach Center and throughout the community, and carry-on with an independent lifestyle. 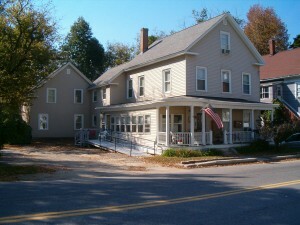 The MVOC facility, located at 268 Central Street in Gardner, Ma, supports two housing options. 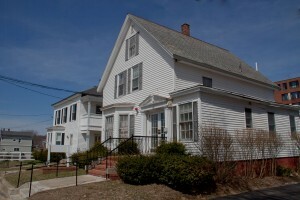 The third floor offers twelve transitional male veteran, single room occupancy units as part of the congregate residential Veterans Administration Grant per Diem Service Intensive Transitional Housing program designed to help homeless and disabled veterans overcome personal challenges and re-establish their place in society. Each resident lives and maintains his own room setting but shares common living areas and responsibilities as part of the program under the oversight of a staff case manager, mental health counseling team, and access to the onsite comprehensive service center and food pantry. 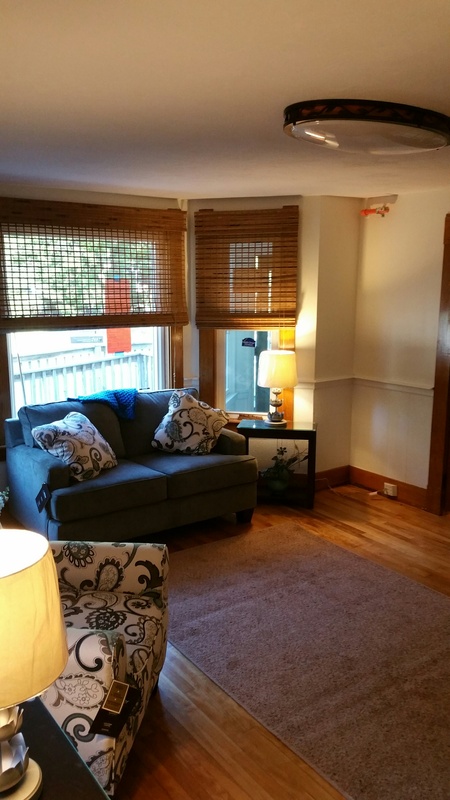 The second floor provides seven low-income permanent housing studio apartments for independent veterans looking for a more traditional tenant-landlord scenario. As separate self-contained apartments, the environment is non-gender specific. The second floor housing option also provides an onsite coin-operated common laundry area and patio/balcony for residents only. Both options are ADA compliant, maintained as clean and sober environments, and have controlled access as additional safety for the residents. Cathy’s House is the most recent veterans housing facility. This transitional / permanent-supportive housing option offers a safe and healthy home environment for up to eight women residents in need of support services. 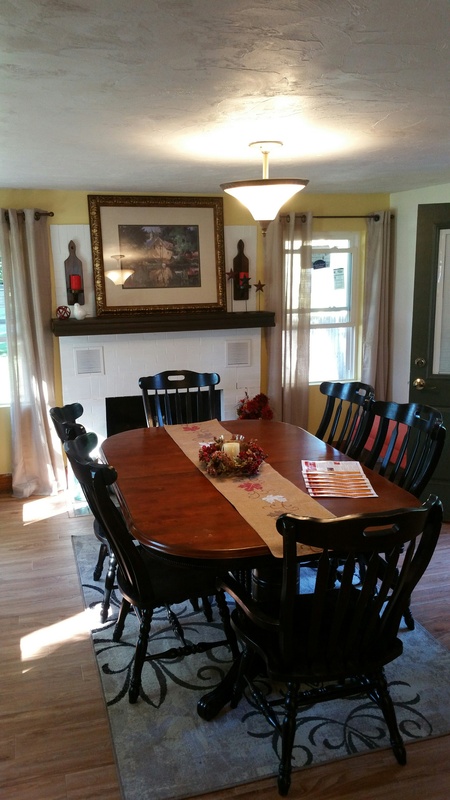 This lovely home provides a clean, sober, and safe community living environment where residents will live and work towards regaining individual personal wellness and an independent and responsible lifestyle. Each resident will live and maintain her own room setting but share common living areas and responsibilities as part of the program under the oversight of a staff case manager, mental health clinician, and program administrator. Amenities include ADA compliant spaces and access, transportation services, on-site laundry, mini-refrigerators in each room, spacious common areas, sitting areas, and agricultural and gardening experiences. 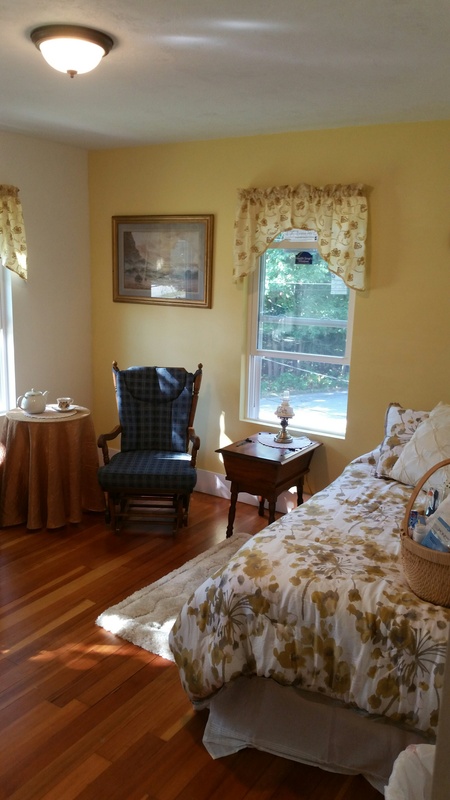 Located in the town of Winchendon, MA, the residents will be able to participate in all MVOC therapeutic activities and programs. It is within walking distance to the MVOC Winchendon office, local stores, banks, library, and a YMCA.